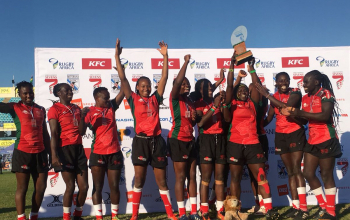 Kenya 7s head coach Paul Murunga has invited up to six new players for training ahead of the 2019 part of HSBC World Sevens Series. 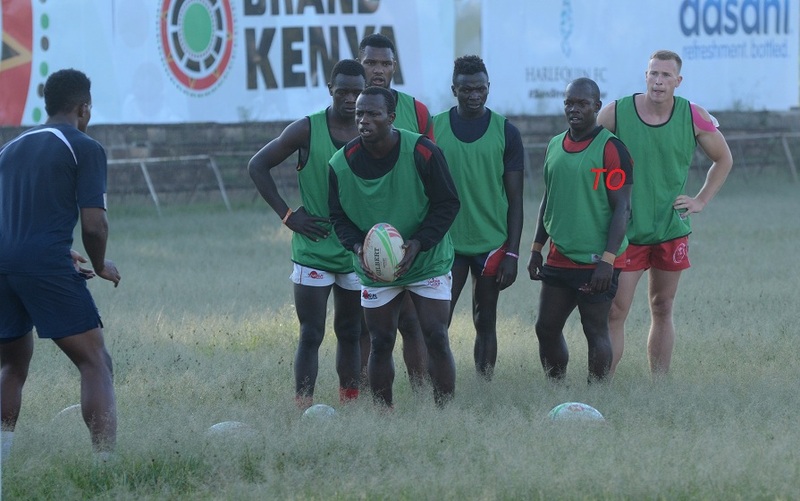 Among those seen at Monday's training at Quins are Kenya Simbas back William Reeve, KCB winger Jacob Ojee, KCB centre Peter Kilonzo, Mwamba's Mike Agevi, Charles Kuka of USIU and Homeboyz's Bush Mwale who was in the team last season. 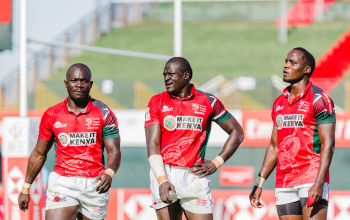 They join at a time Kenya Rugby Union is still looking to bring back 'senior players' Collins Injera, Andrew Amonde, Samuel Oliech, Billy Odhiambo, William Ambaka, Nelson Oyoo, Dennis Ombachi, Eden Agero, Leonard Mugaisi and Dan Sikuta. The new players are expected to be assessed and probably handed contracts for the season. "We have to manage how to build the junior players and make sure they have the confidence to play in Hamilton and Sydney. To me how they have trained and the morale they have they'll definitely do a good job and we are hoping to do very well. Raga House understands Kenya Rugby Union plans to contract up to 20 players for the season with 14 having returned their contracts. About 'senior players' Pau said "that's now up to the Union and them. If they get to agree we will welcome them back but as a coach I can only work with the guys who are coming for training. As the time goes the junior players will get better and given a chance they(senior players) are back they will come and fight for positions again." Pau admits its a disappointment but he "has no control over it. For years and even now if the senior players were training we could still bring more junior players to have depth. To me if they were there and we started with them then the junior players would be getting better but now we are dealing with the scenario they are not there so we have to manage and give confidence to these other players and make sure they win games." Other players who trained on Monday include Cyprian Kuto, Brian Wandera, Mark Wandeto, Vincent Onyala, Daniel Taabu, Brian Wahinya, Johnstone Olindi, Shadon Munoko, Samuel Motari, Charles Omondi, Alvin 'Buffa' Otieno, Benjamin Marshall among others. 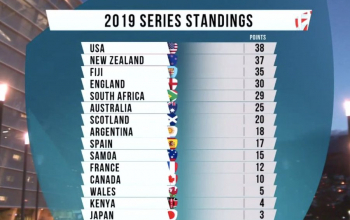 Kenya 7s started the season on a low note picking one point in Dubai and three in Cape Town to leave them 14th with four points out of a possible 44. Action returns in January when they head to New Zealand for Hamilton 7s where they play Scotland, South Africa and France.